In its first update since 2012, the YouTube app for PlayStation 3 is getting its ‘send to TV’ feature, which allows you to play videos from mobile devices on your TV. The app update will be rolling out over the next day or so as a part of YouTube’s overall channel initiative. 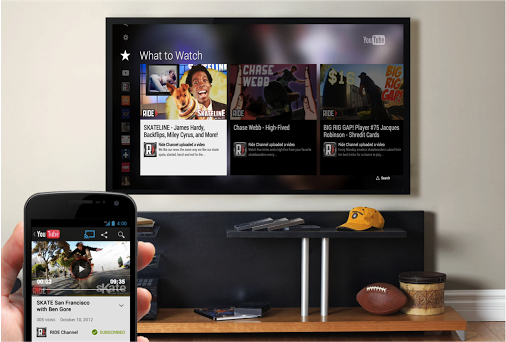 The send to TV feature requires a phone or tablet with the YouTube app installed. This can be on either an iOS or Android device, as the feature is present inside the app itself, rather than being reliant on a feature of the OS. Just tap the TV icon in your app and the video gets beamed over to your PS3. The app has also been updated for smoother video playback and less buffering.